The Golden Bough: A Study in Comparative Religion is a wide-ranging, comparative study of mythology and religion, written by the Scottish anthropologist Sir James George Frazer. The Golden Bough was first published in two volumes in 1890; in three volumes in 1900; and in twelve volumes in the third edition, published 1906–15. It has also been published in several different one-volume abridgments. The work was aimed at a wide literate audience raised on tales as told in such publications as Thomas Bulfinch’s The Age of Fable, or Stories of Gods and Heroes (1855). 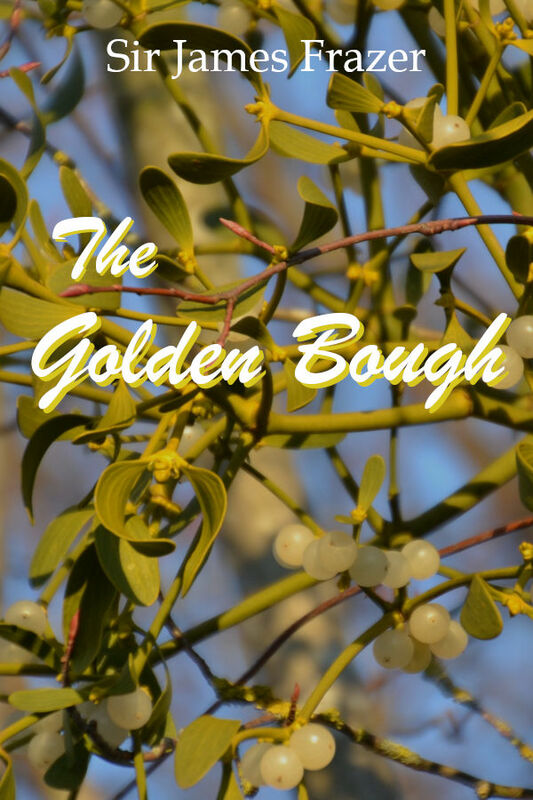 The influence of The Golden Bough on contemporary European literature and thought was substantial.